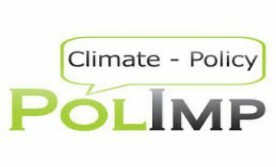 POLIMP explored for different policy and decision making levels, knowledge gaps about implications of possible directions of international climate policies. Subsequently, it covered these gaps with knowledge packages derived from stakeholder consultation, analysis of climate policy decision at national, EU and UN policy levels, and review of ongoing research. 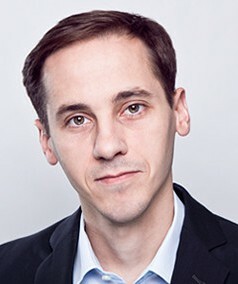 POLIMP was funded by the European Commission under the 7th Framework Programme (FP7).